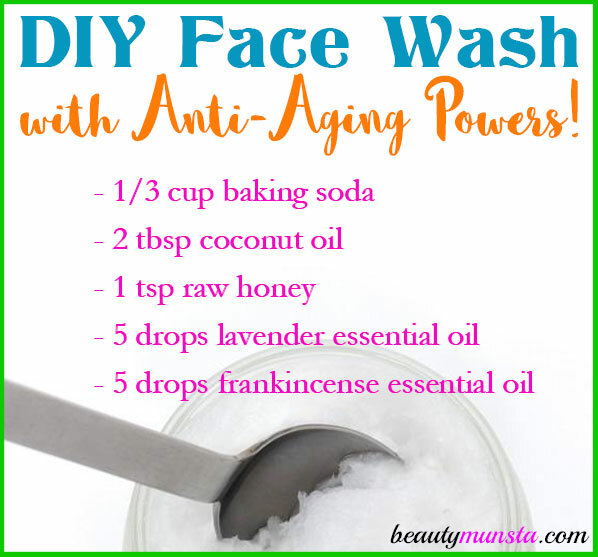 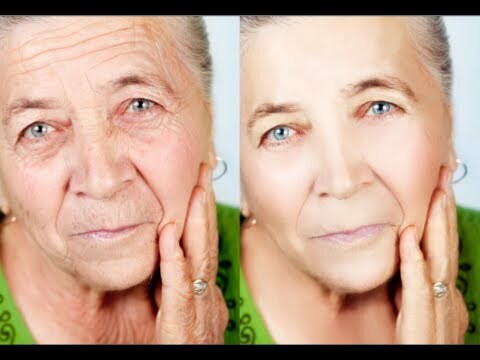 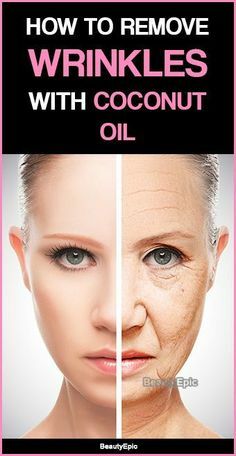 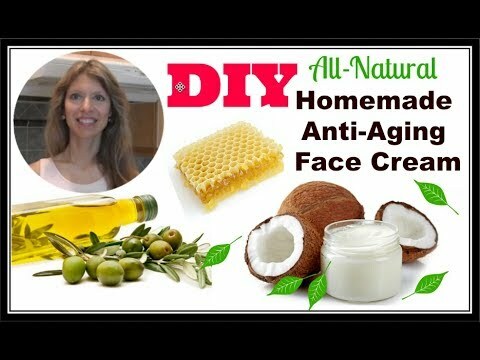 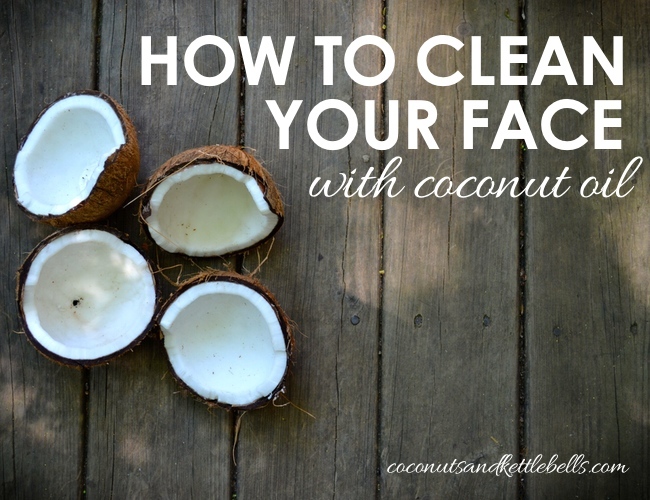 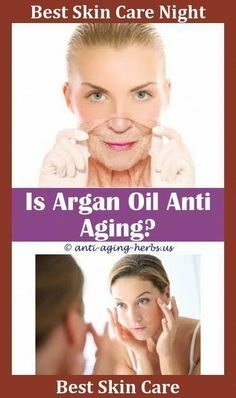 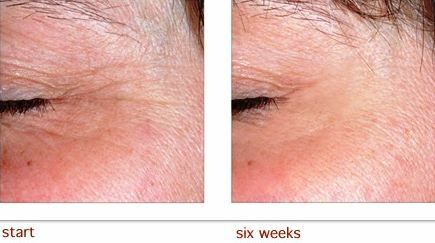 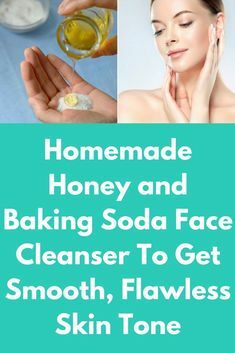 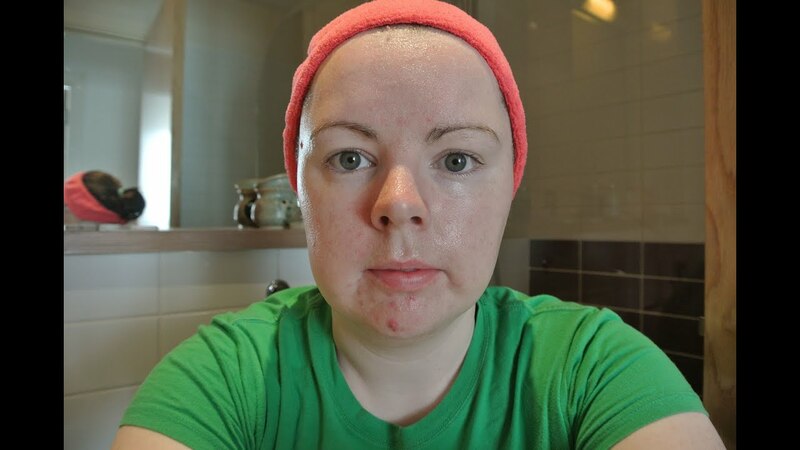 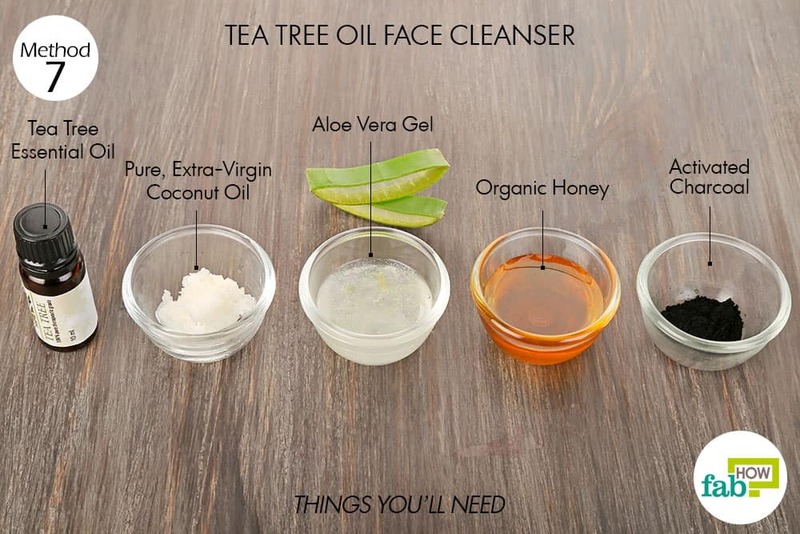 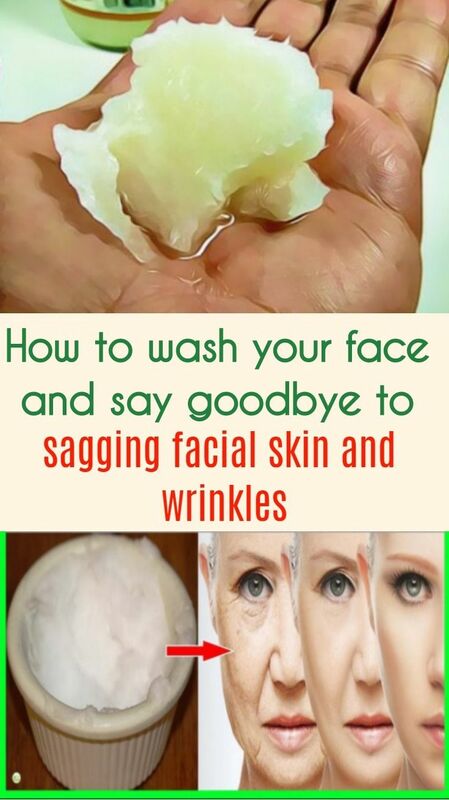 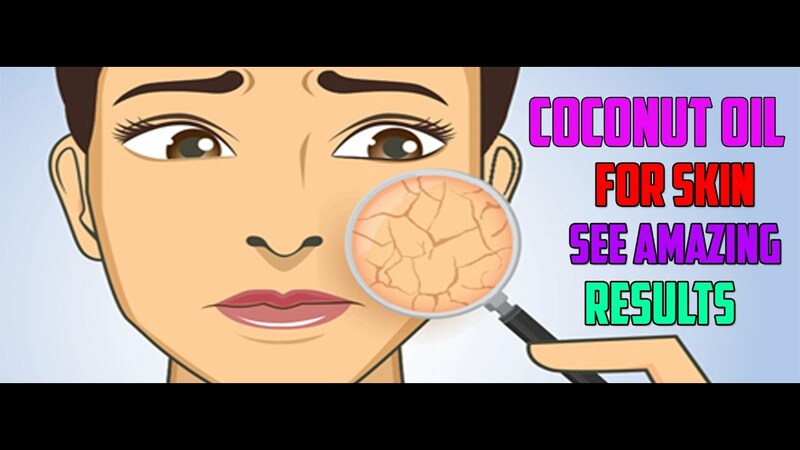 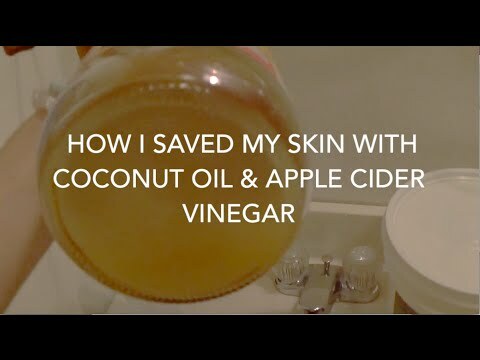 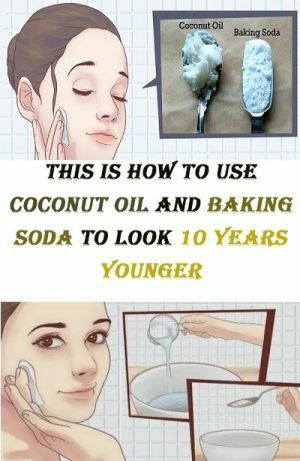 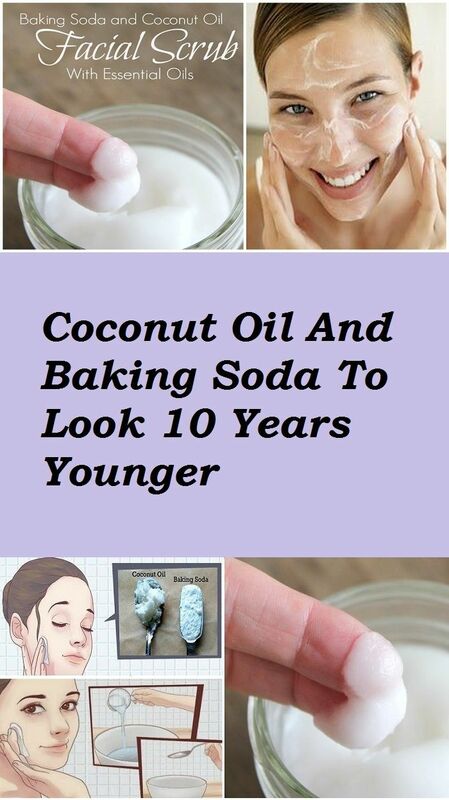 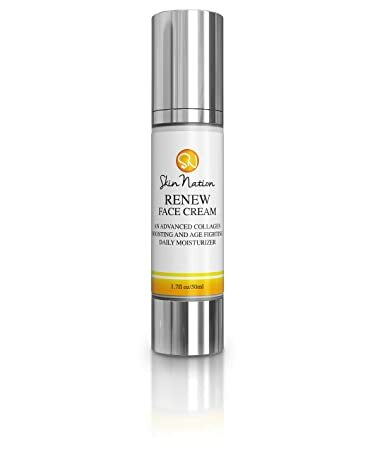 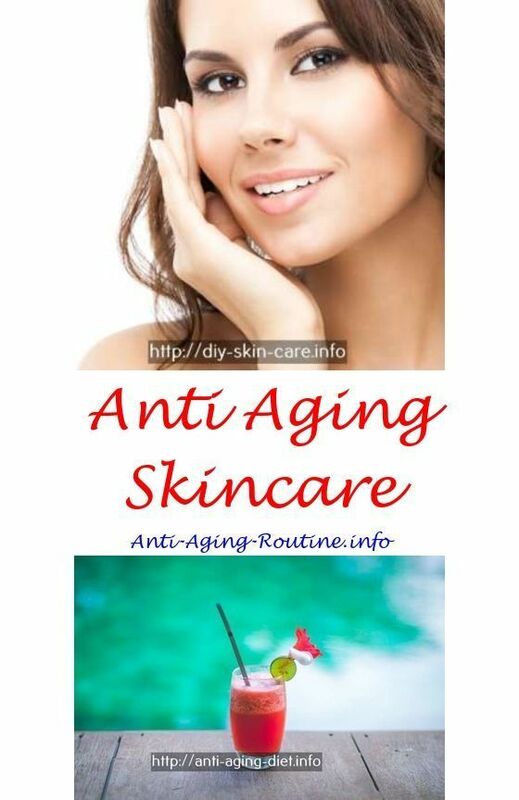 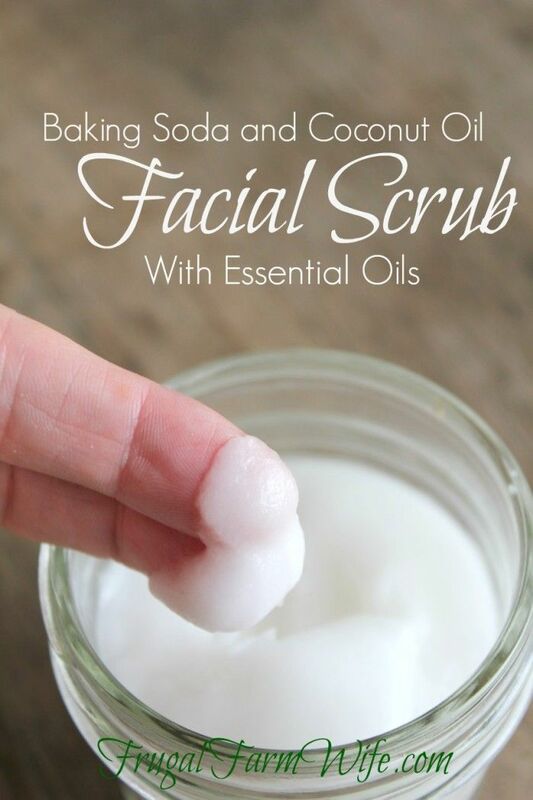 This is a natural facial cleanser of baking soda and coconut oil with which you'll say goodbye to the wrinkles and the sagging facial skin! 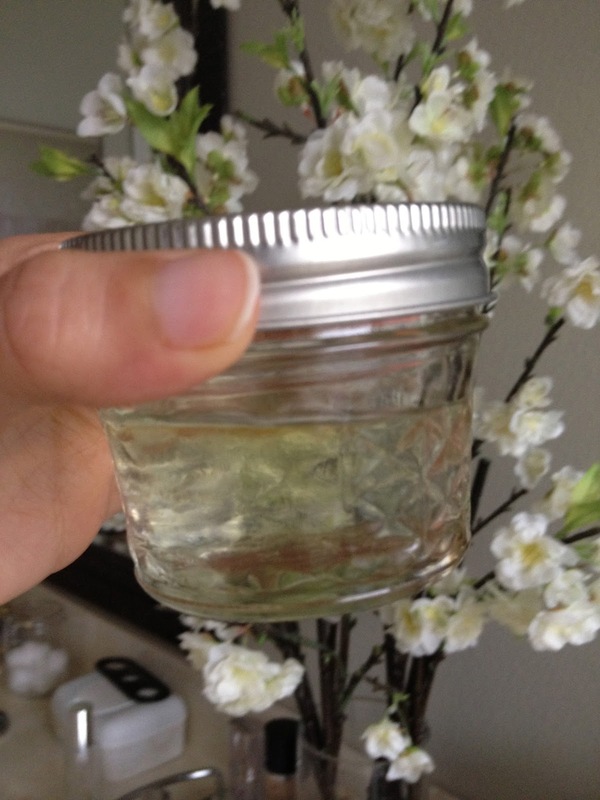 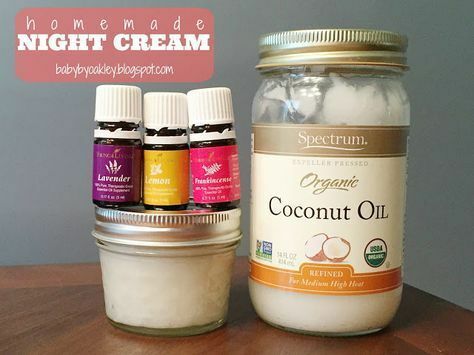 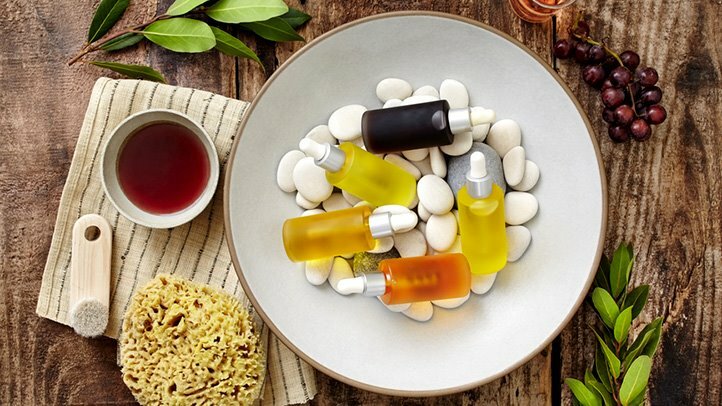 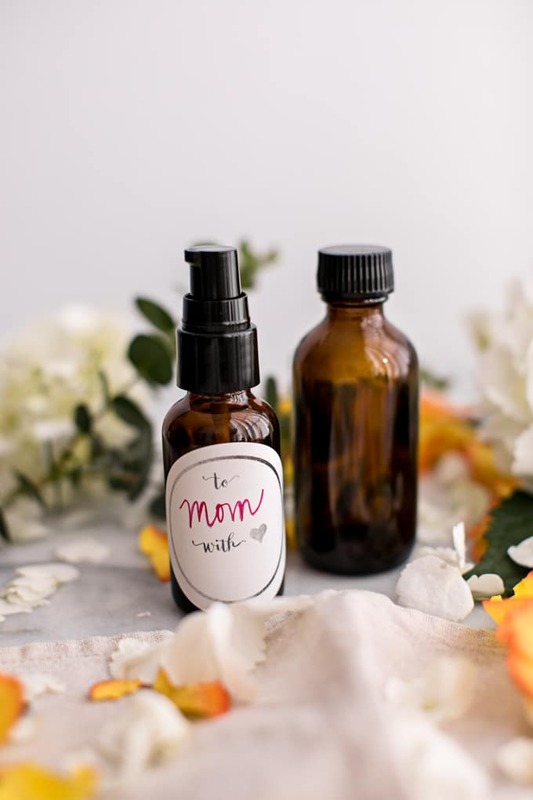 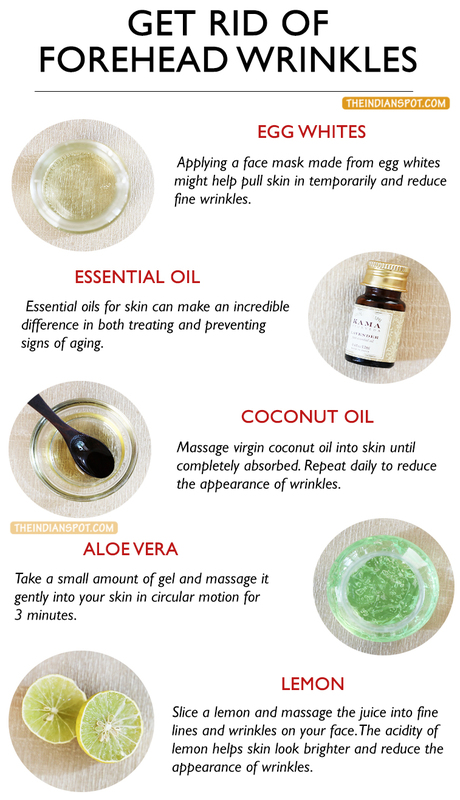 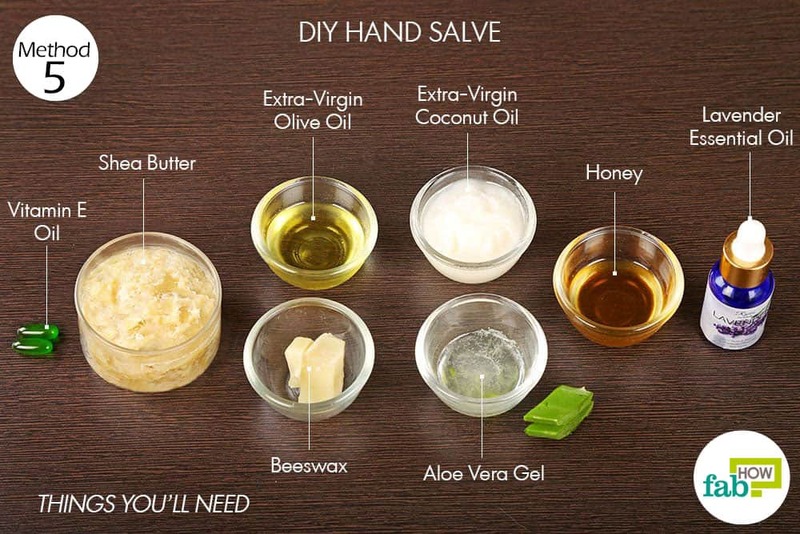 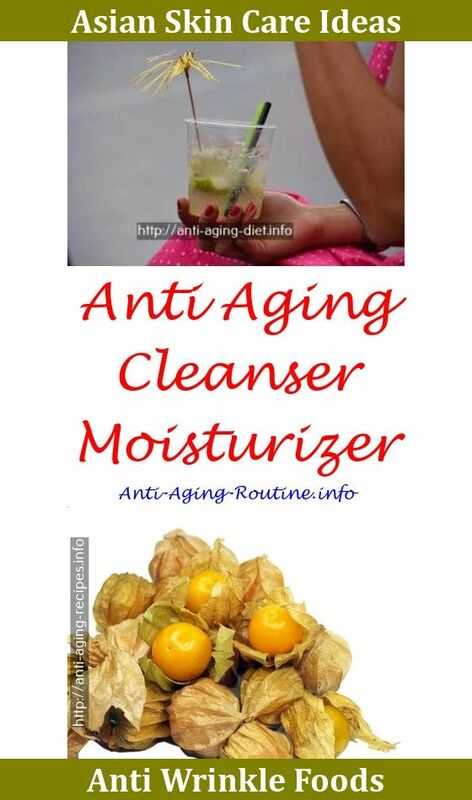 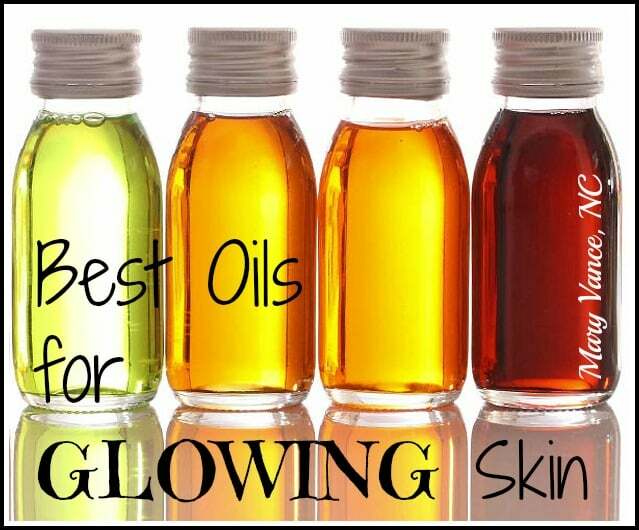 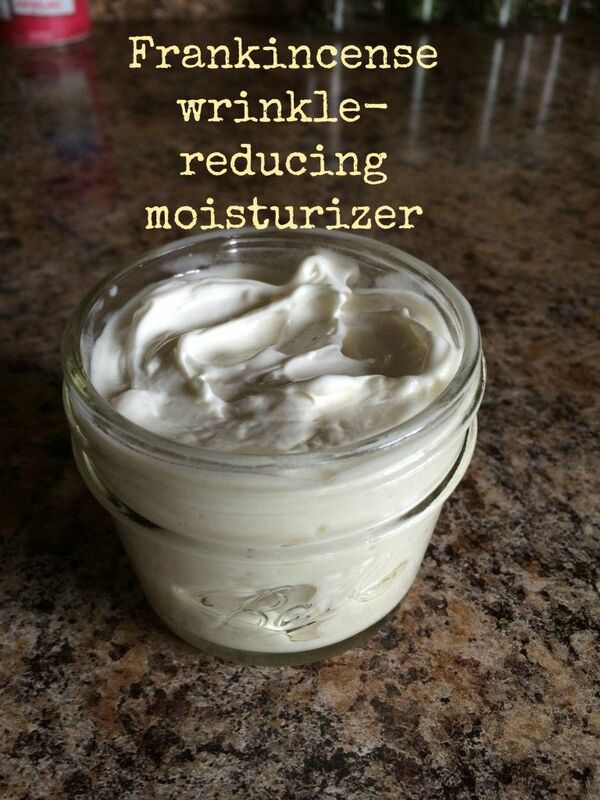 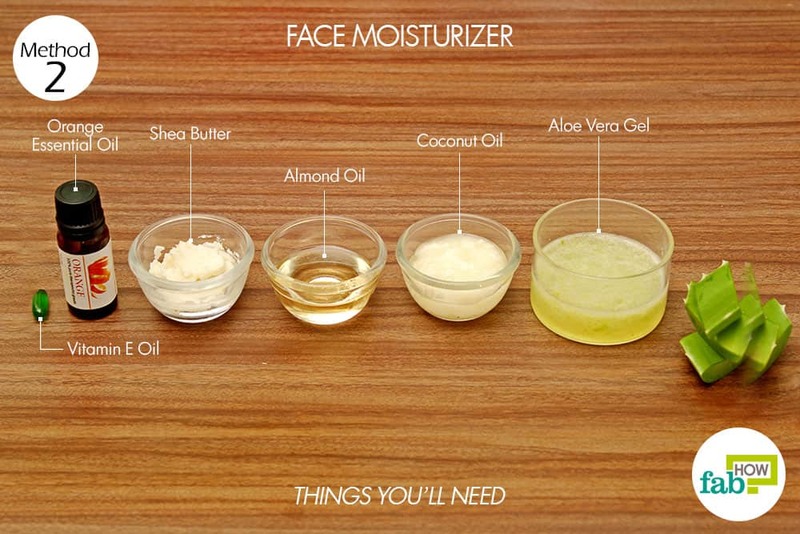 Homemade night cream using Young Living essential oils. 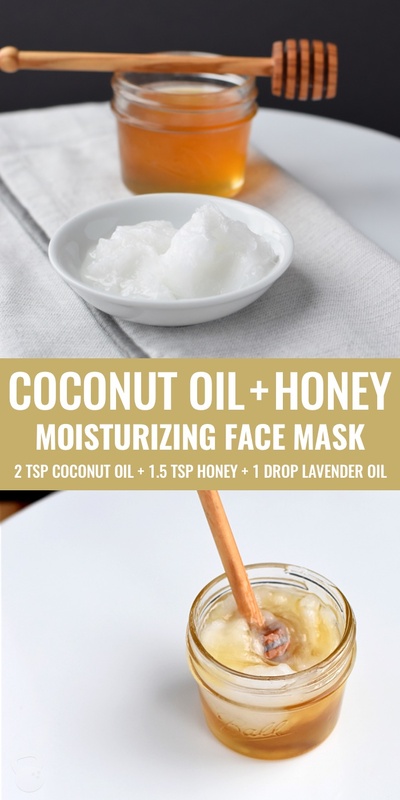 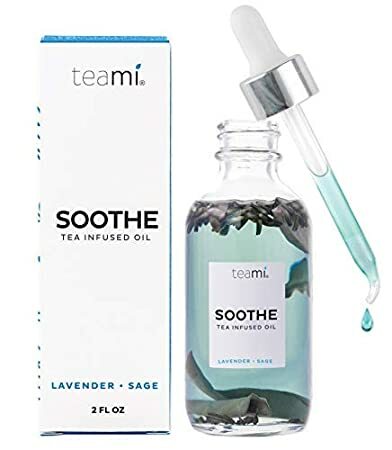 Lavender, lemon and frankincense mixed with coconut oil. 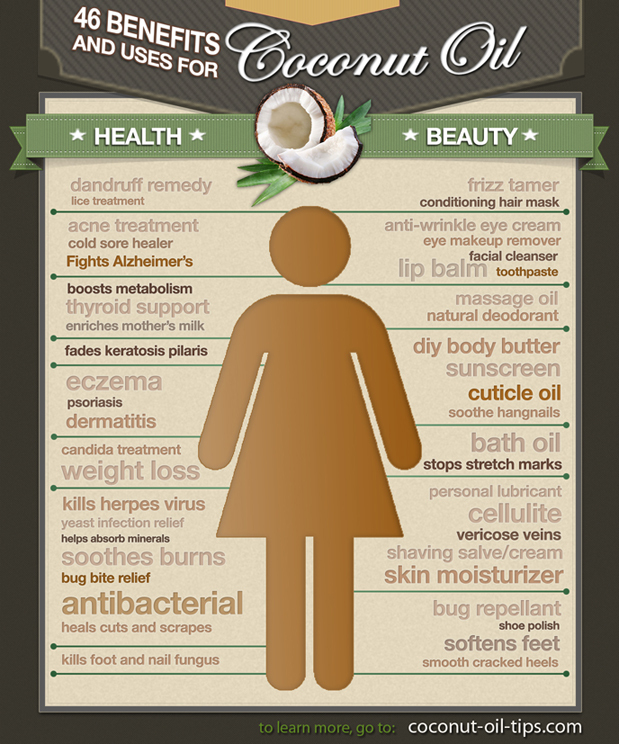 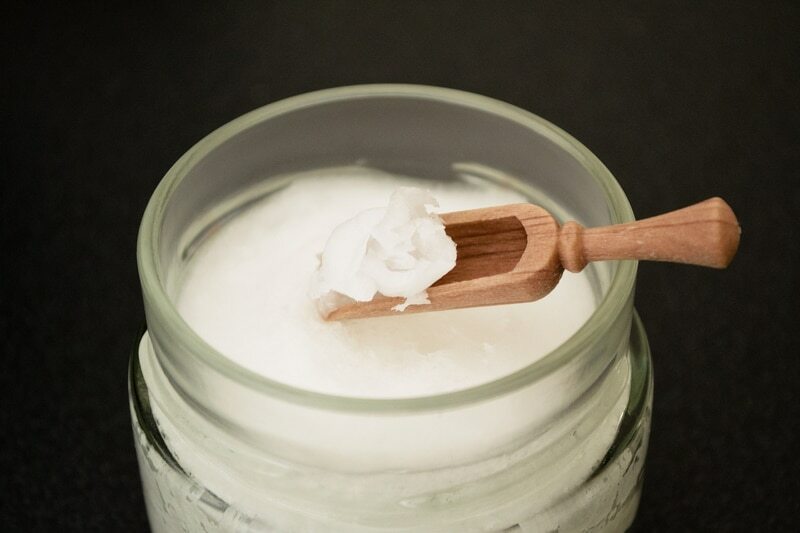 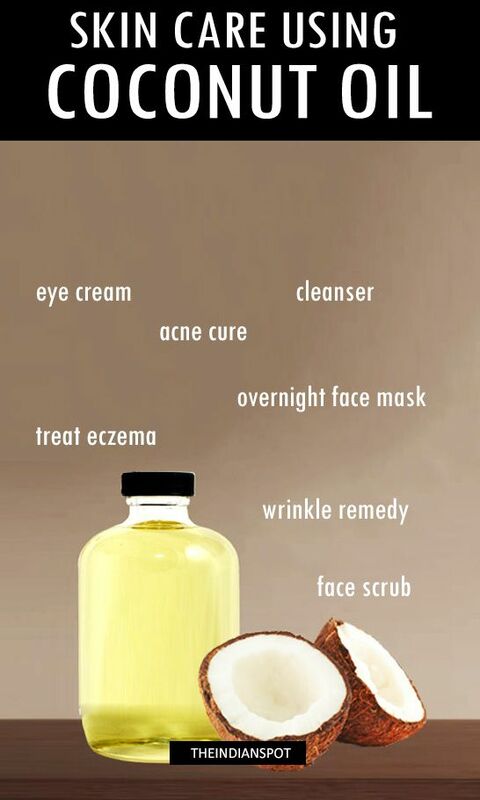 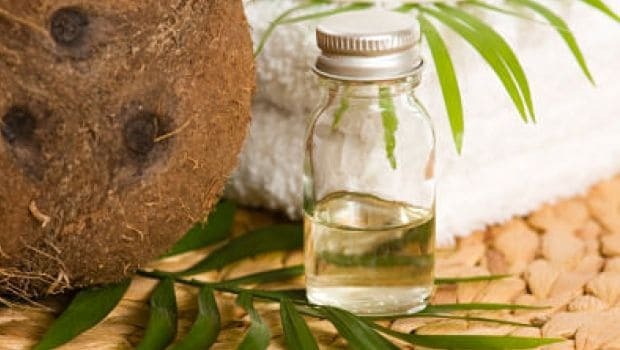 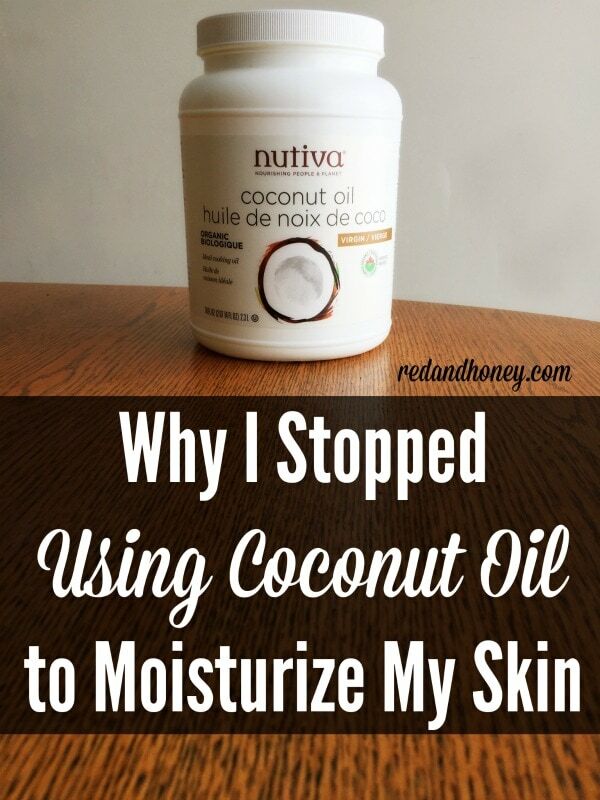 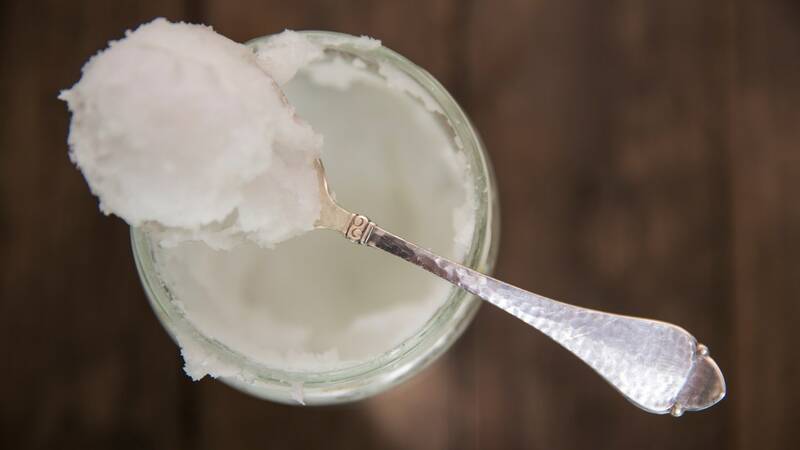 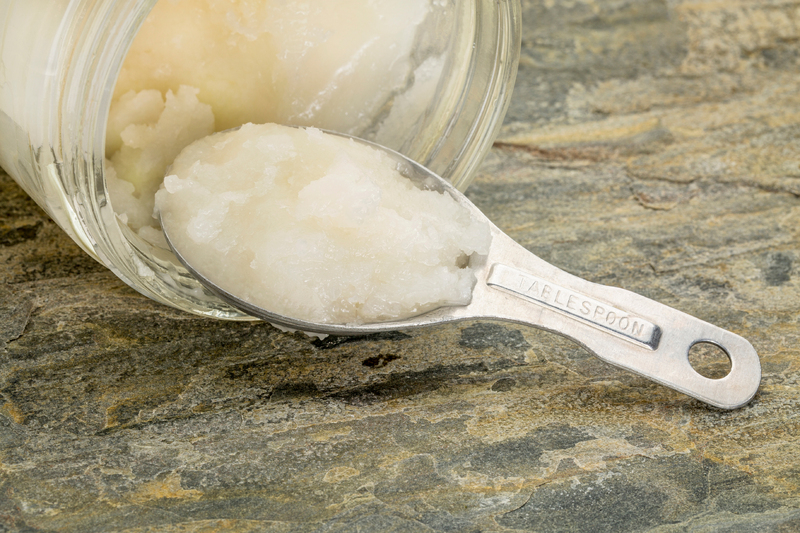 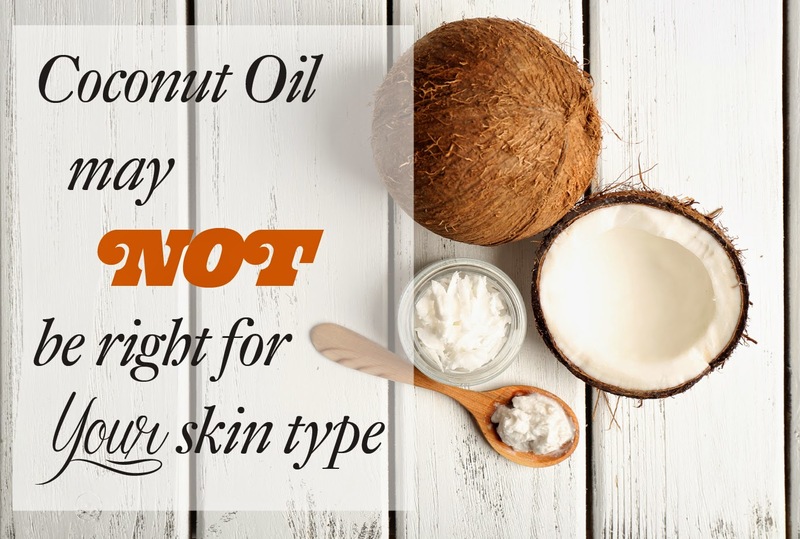 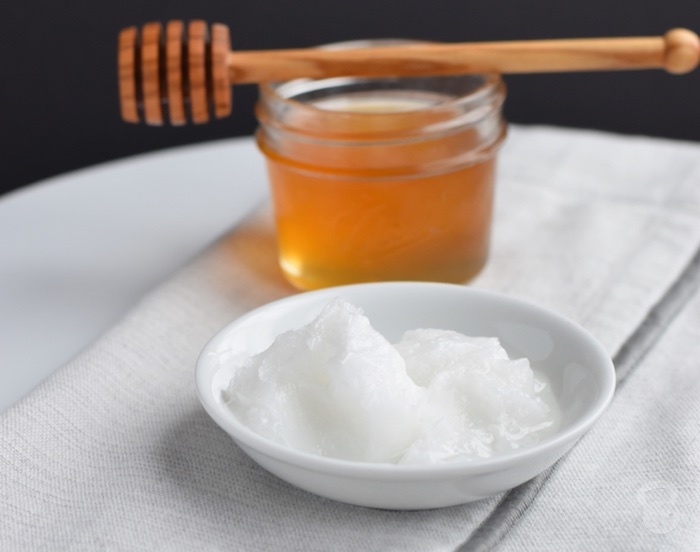 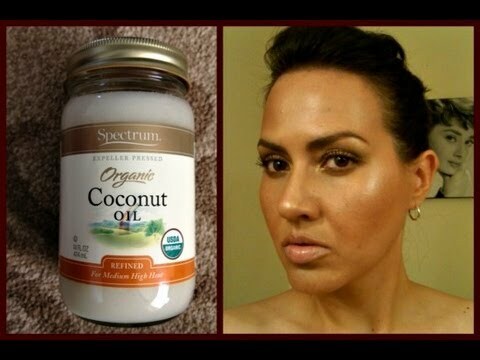 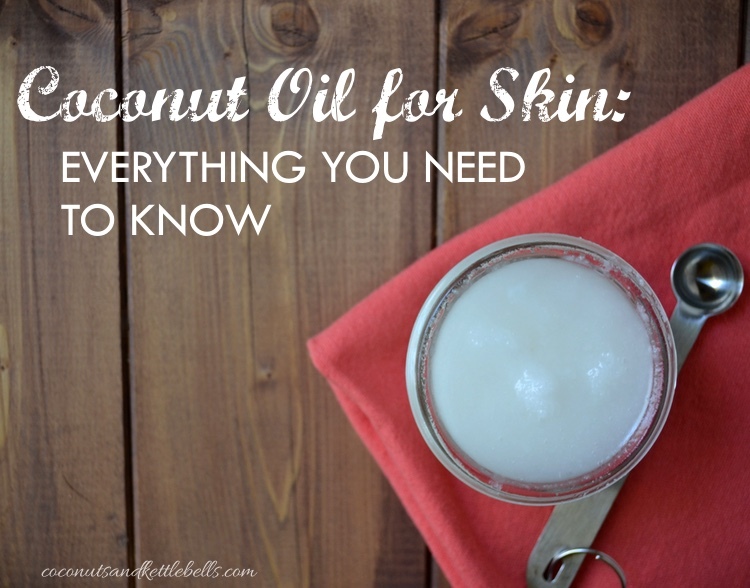 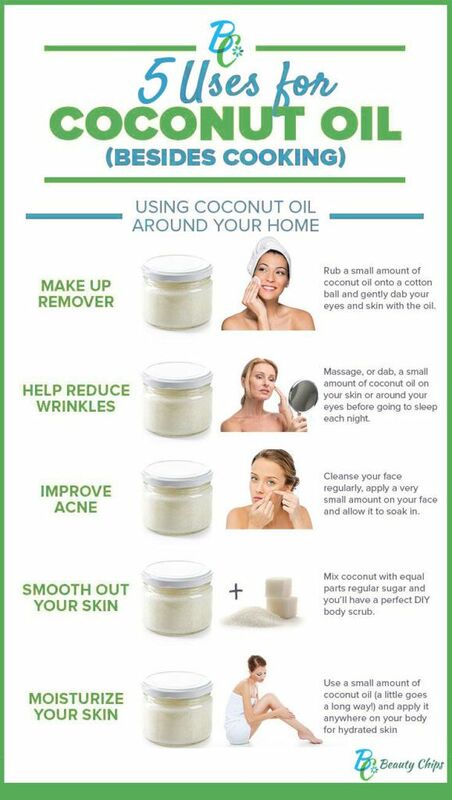 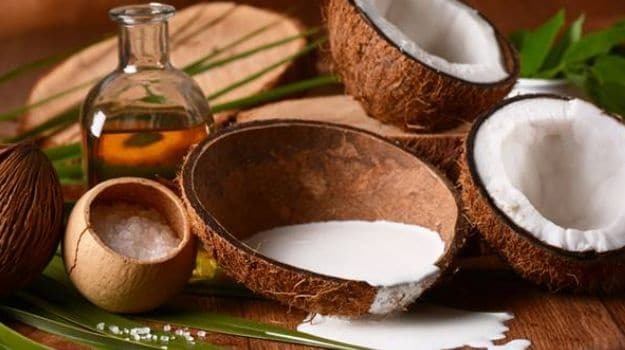 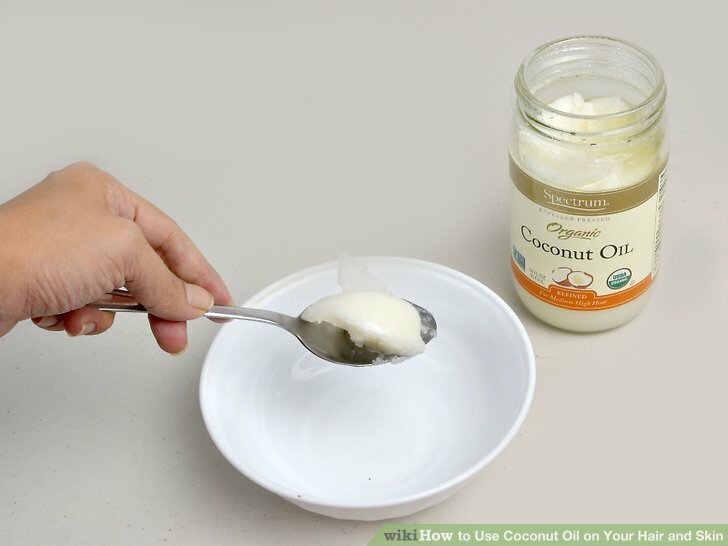 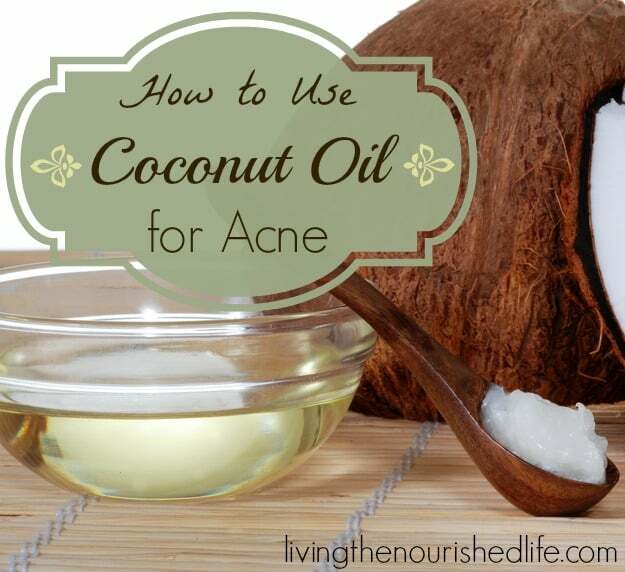 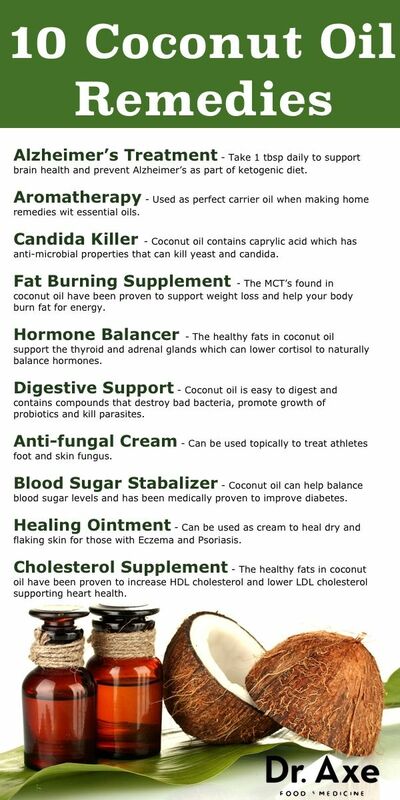 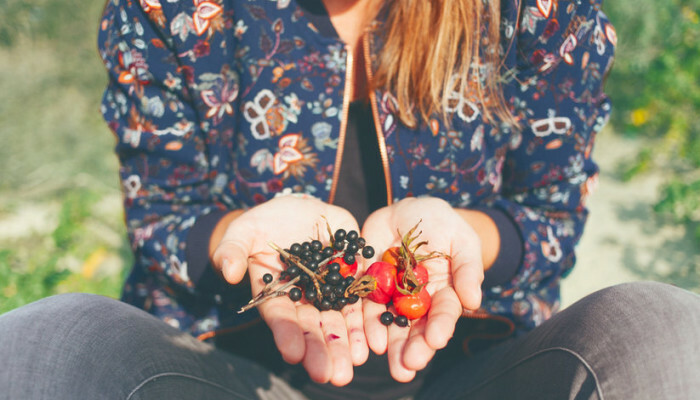 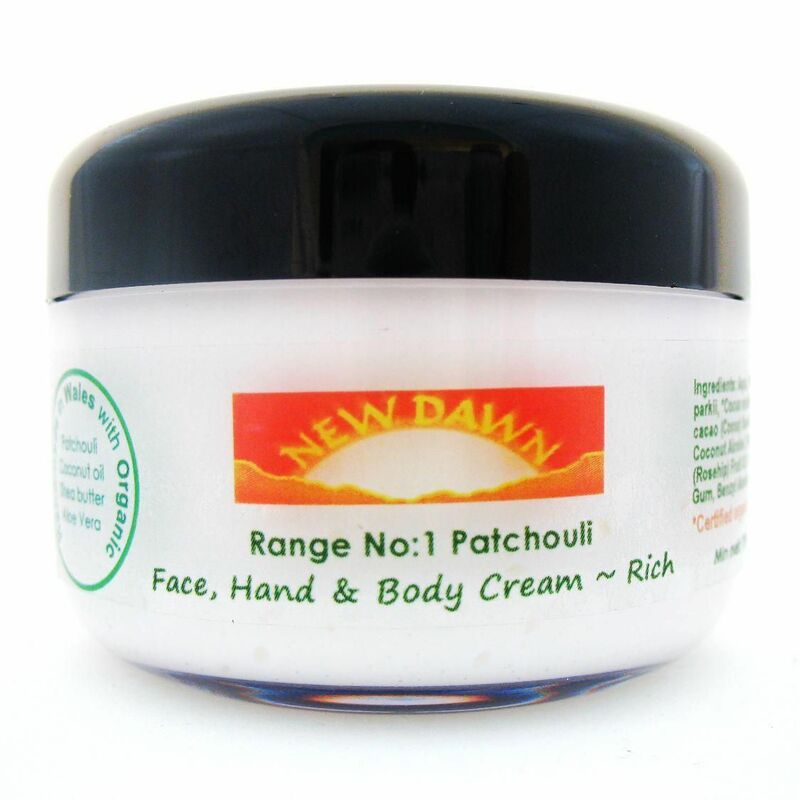 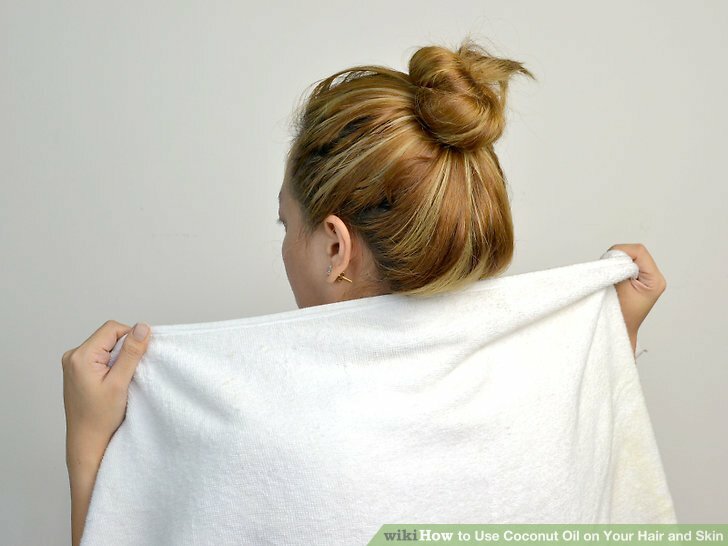 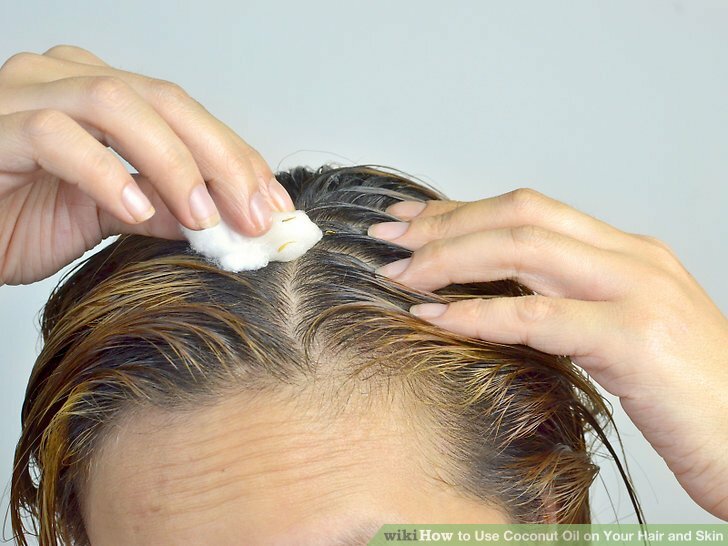 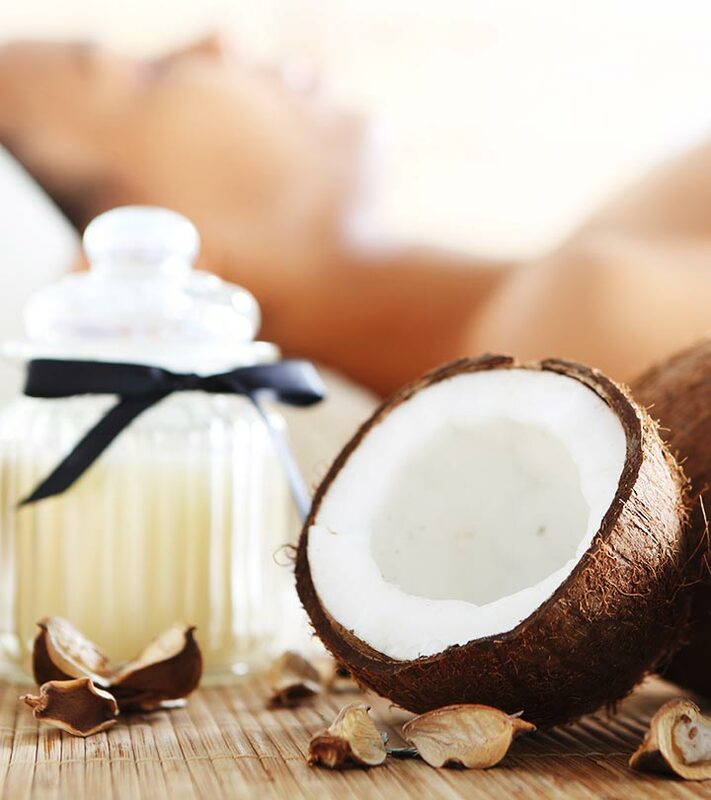 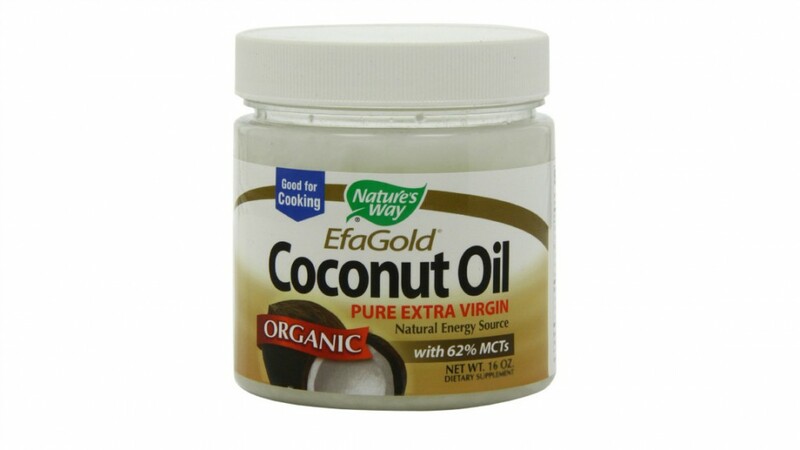 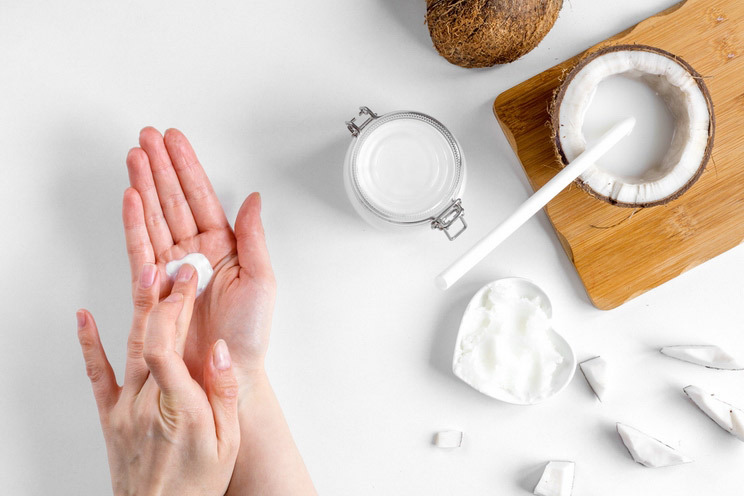 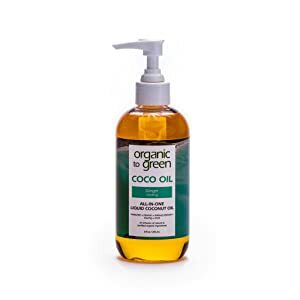 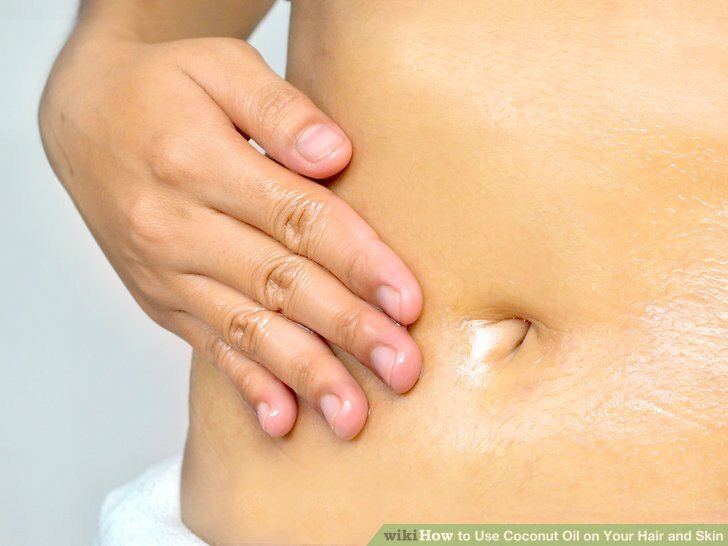 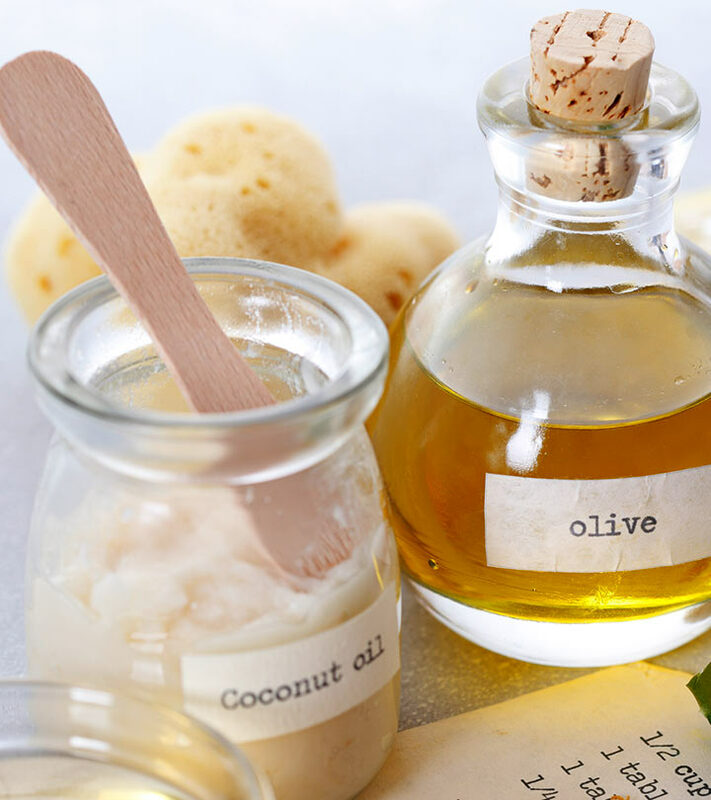 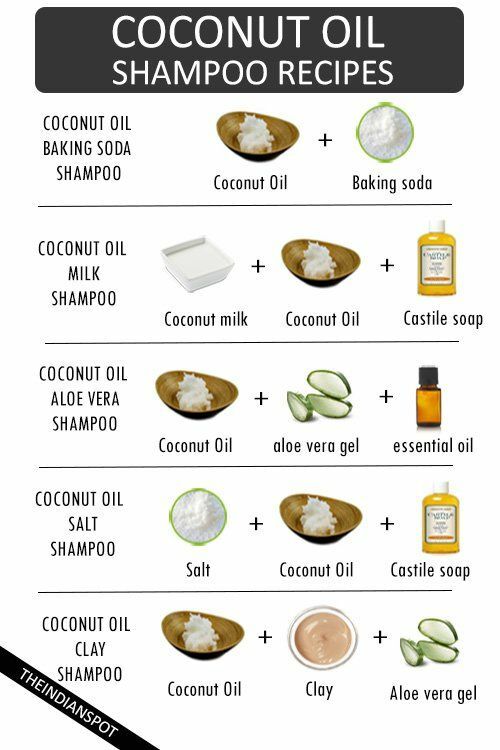 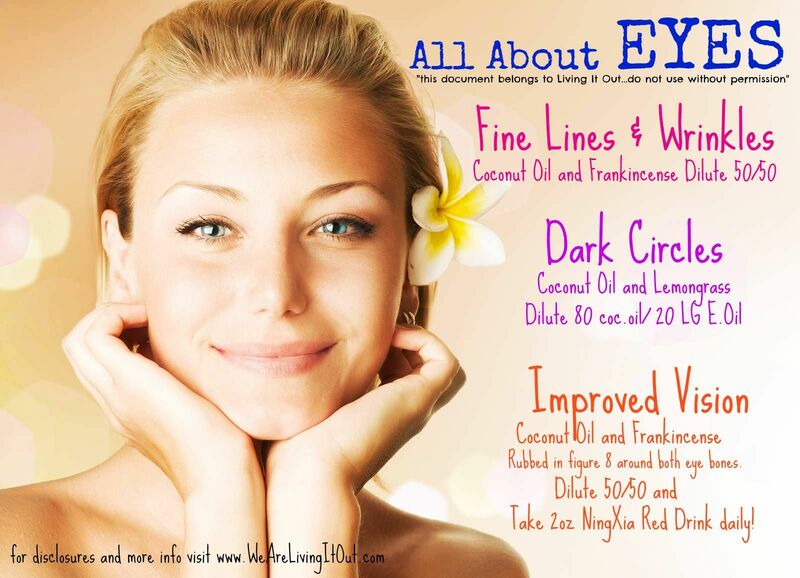 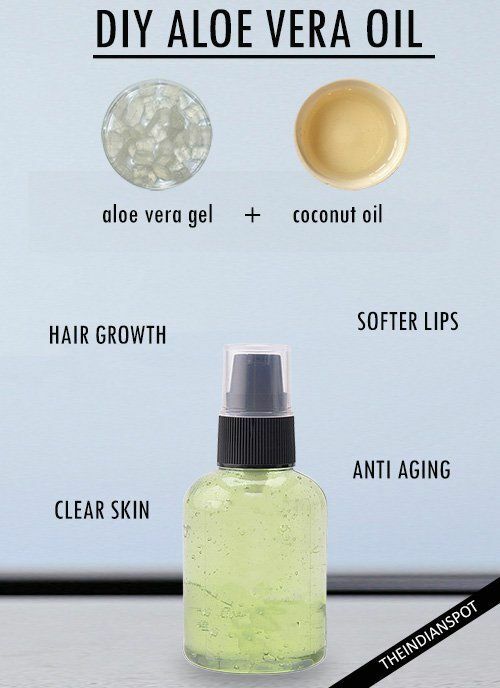 How to use our organic liquid coconut oil?